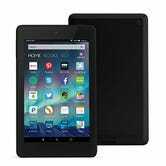 The Amazon Fire HD 6 is one of the best sub-$100 tablets you can buy, and you can score one from Amazon today for just $50 with promo code FIREHD6, the best price we’ve ever seen on a non-refurb. 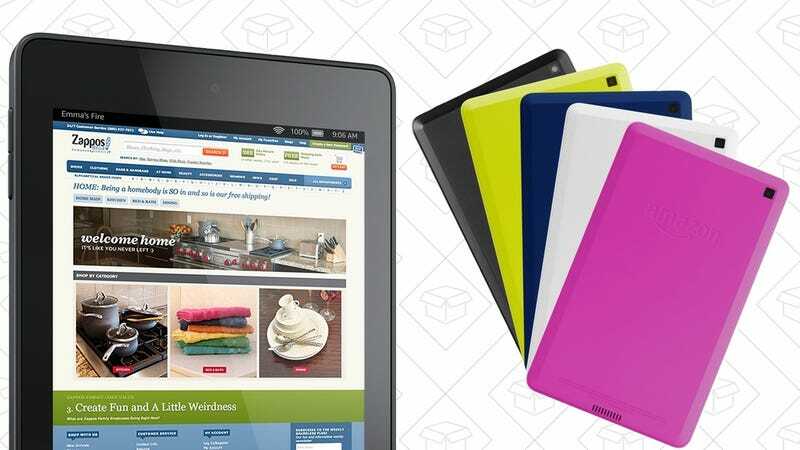 This tablet is a steal at its usual $70, but this discount actually brings its price down to match the entry-level Fire Tablet, which has a worse (albeit slightly larger) screen, a slower processor, and less battery life. I could think of worse stocking stuffers. A touchscreen Chromebook, Skechers shoes, and Kindle ebooks lead off Sunday’s best deals.